FABBAGS specializes in the wholesale of fashion handbags for resale in the retail market. 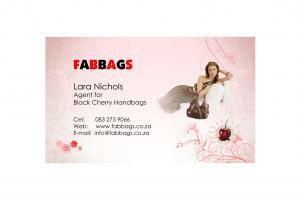 We are Agents for Black Cherry and Black Cherry Premium Handbags, Ruby Red and Diva Afro-Chic. 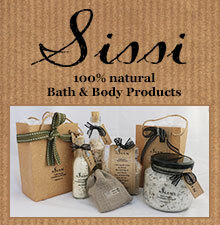 We are a major distributor to boutiques, independent retail chains, chain-stores, purse & handbag-parties and the home-industry. Can you please send ma a catalogue? Hi im interested in buying in bulk. Cpuld you please send me your catalogue . My email address is robinsmith9419 gmail.com thank you. Hi, send me catalogue and price list please.